This week at Just Add Ink we have a beautiful colour scheme courtesy of Bron. and I had it in my head to do a Scrapbook Layout but the Forever Young stamp set was calling my name s o I cam e up with this..
Im actually a bit rusty on my brayering technique so it was good to have a practise! I embossed the trees with Versamark, Cajun Craze and Clear embossing powder. The sentiment is out of a masculine set called Best Dad Ever. 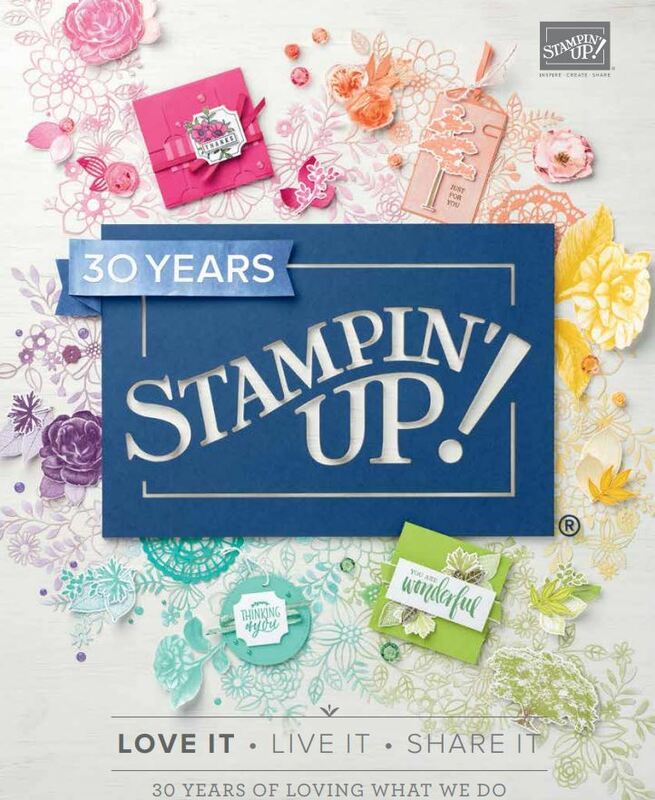 I got that for free from our recent Stampin’ Up! convention in May. Nothing wrong with your brayering Delys. This card is gorgeous. “Gasp” – just gorgeous brayering and embossing, Delys. Must get that set inky. Gorgeous, Delys! The balance of colour is perfect; just love this. Your card is stunning Delys. Love how you put 2 trees on it and used the stamp again for plants/grass. Really clever. Love it! 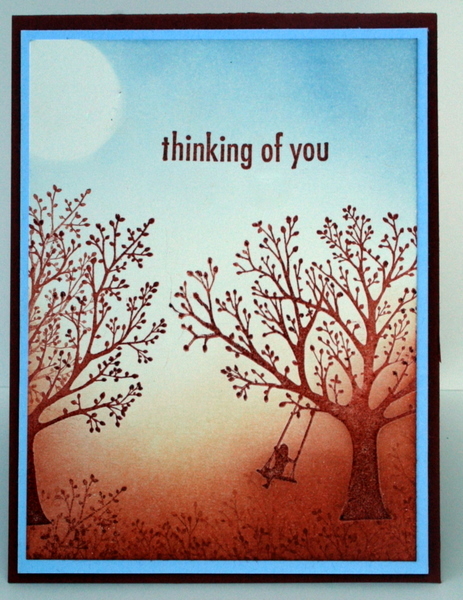 Love your tree and a half – what a great way to use that stamp! From my point of view the brayering is fabulous so very atmospheric! If thats what you achieve when your rusty, the mind boggles at what you could do when your on your game! I love the Autumney(SPELL??) feel to it, a beautiful card Delys.